Tell Gucci Mane What You Think of the New Album! 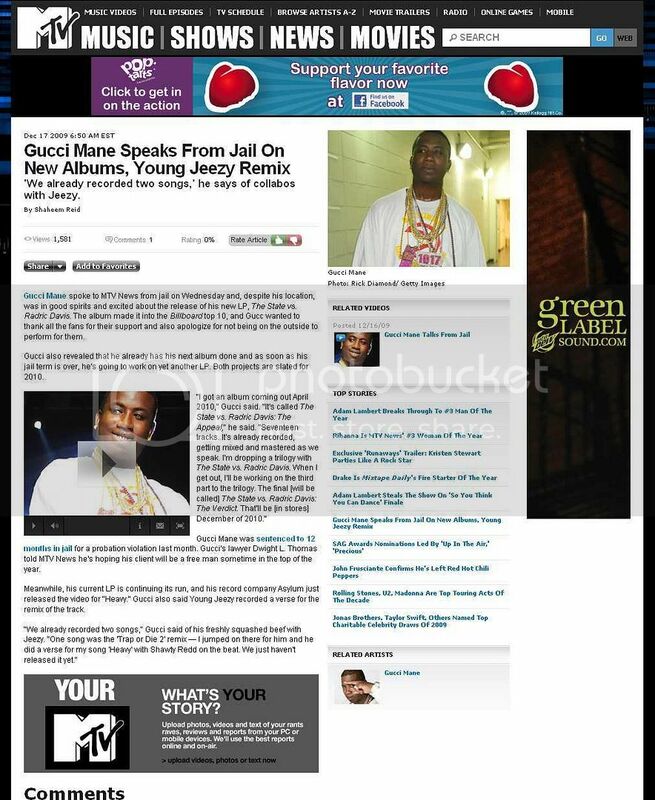 GUCCI MANE WANTS YOUR FEEDBACK! The State vs. Radric Davis- In Stores Now! Make sure you pick up The State vs. Radric Davis on iTunes Now and Get Exclusive Bonus Tracks! Last Chance to Order Gucci Mane Merch for the Holidays! TODAY is the last day to place orders if you want to receive your purchase before the holidays! Order now through the holidays and get FREE SHIPPING! 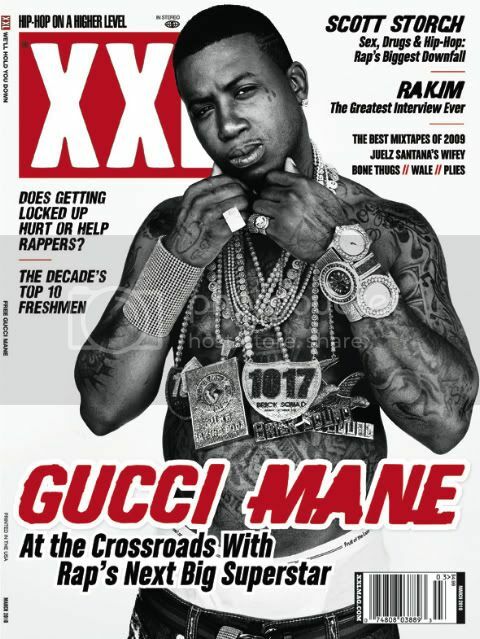 Gucci Mane has #1 RAP ALBUM IN THE COUNTRY! #1 RAP ALBUM IN THE COUNTRY! Gucci Mane Featured in the New York Times! Read the Article here! Gucci Mane was recently featured in the New York Times! To see more click HERE! And don't forget to cop the new album- The State vs. Radric Davis- On iTunes Now! 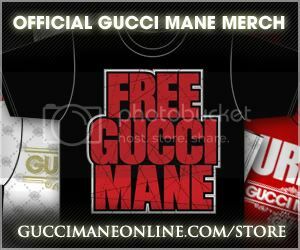 Get FREE SHIPPING on Official Gucci Mane Merch! Check out all the Official Gucci Mane Merch at the Merch Store! FREE SHIPPING- On all orders from now until the end of the month! Make sure to submit your order before DecemBURR 17th to receive your purchase before the Holidays! Get Official Gucci Mane Merch & Cop The New Album! Get Official Gucci Mane Merch! Cop the new album -The State vs. Radric Davis- Get it on iTunes Now & Get Exclusive Bonus Tracks!